Affiliate Marketing is not some form of regular income that one can start and subsequently sit back to avail the benefits. Earning more income requires a lot of effort and time, doing so is not a difficult task too. When you do it properly with dedication, it can make your pockets wallet and bank accounts stuffed with money for a long time. 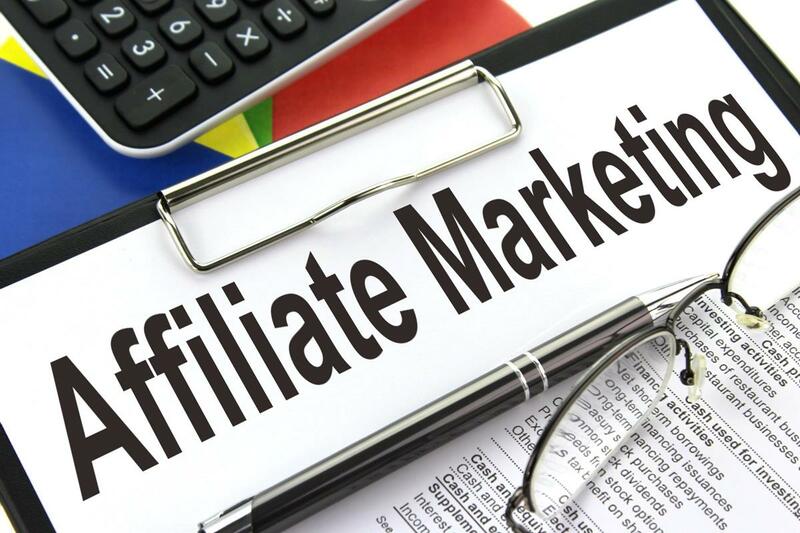 Affiliate marketing is beneficial for both publisher and advertiser, updating the website with attractive content is very important to get more customers and clicks. Pay attention to what is happening in the industry to enjoy the juices of affiliate industry in 2018. 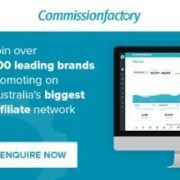 People taste has changed now, as customers prefer to shop online, we can expect a great innovation in the field of affiliate world in 2018 hence you should focus on creating a successful affiliate strategy for your business.With recent changes made to Google algorithms, the importance of good quality content came into limelight. Well written content is considered as future for affiliate marketing for next couple of years. The success of affiliates will increase with the more involvement of influencers and content makers. Be it 2018 or any other year, the result of affiliate program is completely based on performance. The commission will be credited by the advertiser or select when the required action is made by the buyer. Affiliate Marketing brings the larger volume of organic traffic to the target website and helps your company reach the new audience in different countries. It not only generates leads but also builds key relationships with big affiliates. Reports predict that 2018 is going be a wonderful year for affiliate marketers; the industry is expected to bring a lot of opportunities for the business. The mindset of people tends to change with time.It is well-known fact that customer’s fall for offers and discounts. At the same time, they are more likely to also learn about the product and compare it with other brands. So the affiliate website which is well built with quality content will do well in Affiliate industry in 2018 as the future of Affiliate is really great. Statistics in 2017 and the first month in 2018 show that videos make up most of the audience shared content. Videos are displayed everywhere you go, whether it is YouTube or Facebook. Video marketing becomes crucial for affiliate marketing in 2018, as the customer gets easily engaged in watching a video on the website. Top affiliates in different countries are now including videos into their affiliate campaigns to increase their profits. Native ads are expected to increase the income of affiliates to a larger extent by 2020; the website’s mobile readability index should be very good to get a good rank on Google which in turn helps to receive more clicks. Leading search engine Google already ramped up the importance of few on page factors like websites speed and the time spent by the viewer. Hence to get a good rank, affiliates need to give useful and informative content that supports incoming visitor in moving towards an ideal purchase. This is the most important point that affiliate marketers need to keep in mind, keeping an eye on email marketing is crucial to overcome competitors. Affiliates need to simply do little research before starting any project. What are the best Affiliate Marketing Network and Affiliate Tracking Software?